Tiger Woods won his fifth green jacket at the Masters on Sunday - his first win at a major since early 2005. After his win, Nike released a brand new ad showing how far Tiger Woods has come chasing the same dream. Woods seems to have "experienced every high and every low." The golf superstar has gone through a very public divorce, an embarrassing arrest, and four back surgeries, but that has not stopped him from chasing his dream. 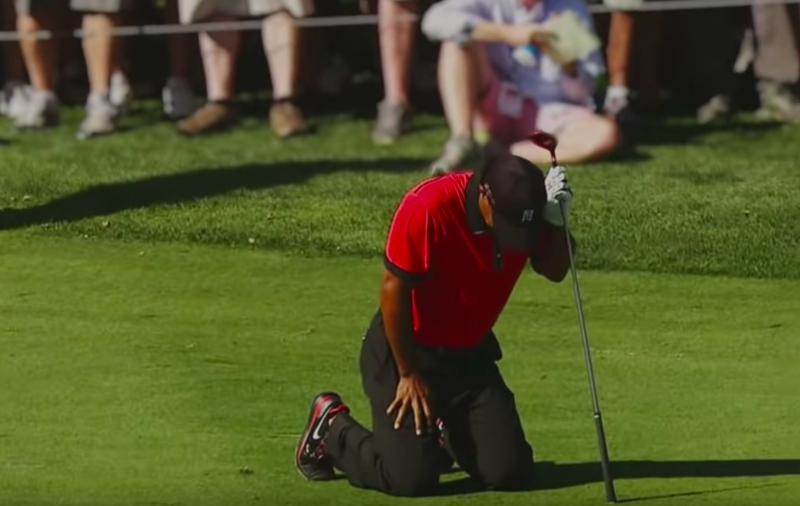 Nike had a Tiger Woods commercial ready, even though it seemed impossible that he would return to Augusta in 2019 and win. The ad honours his remarkable career.